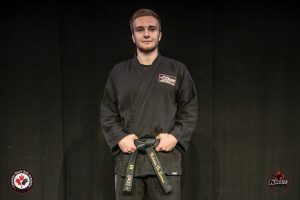 Each and every instructor at Lewis’ Karate Schools is held to the highest standards of teaching the Martial Arts; each has obtained a minimum rank of Black Belt (although most of our instructors are second degree black belts or higher). 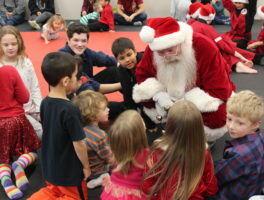 Our instructors are aware of the different wants and needs that a five year old student may have versus a 50 year old student. 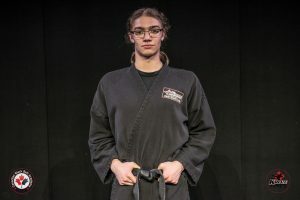 Instructors at Lewis’ Karate Schools are constantly tested, trained and taught the newest, most successful teaching methods through various seminars, weekly training sessions and guest seminars. 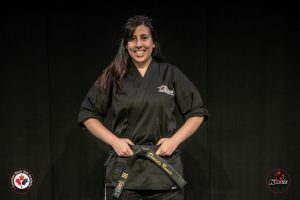 Our instructors take pride in teaching others how to improve themselves, as well as sharing their skills with others. We are proud of our instructors! 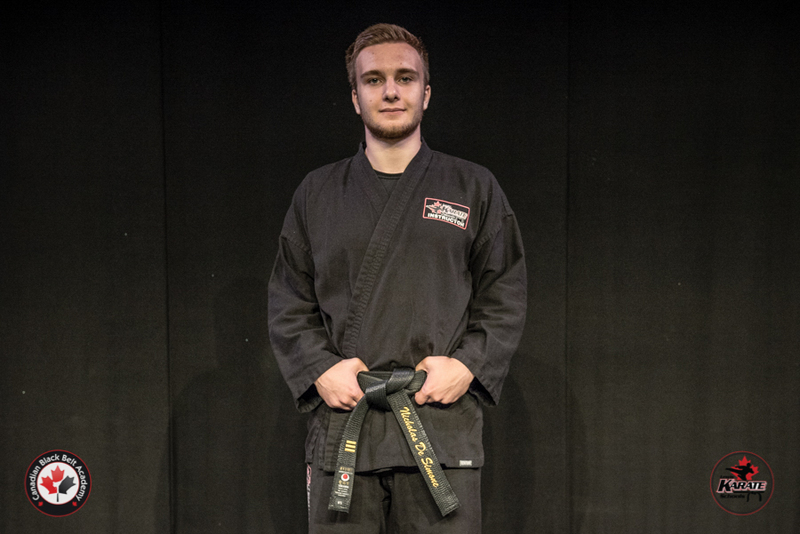 Trevor currently holds four Black Belts in four different styles. Most recent accomplishment was June, 2016 when Trevor achieved his 6th Degree in Kempo Karate with Dave Kovar. 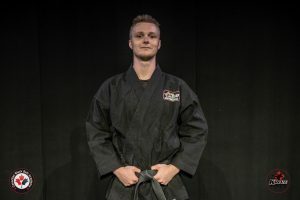 As well, 4th Degree in Classical Jiu-Jitsu, 1st Degree in Shaolin Kempo Karate and is a Professor with 3rd Degree Black Belt in Gracie Jiu-Jitsu under Royler Gracie. 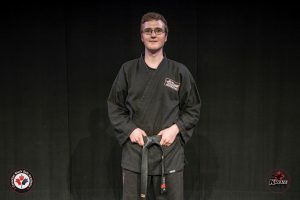 Trevor’s journey in the Martial Arts started in 1986. Instantly his passion and enthusiasm had Trevor training many hours a night for as many nights during the week as possible. With a strong desire to learn, an excellent work ethic and attention to detail, his natural talent and ability grew exponentially. In his earlier training years, Trevor thoroughly enjoyed competing. 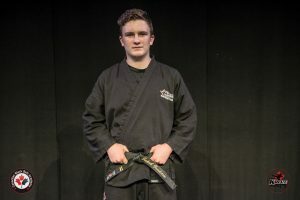 Trevor competed for many years in Sport Karate in tournaments in Canada and the United States. 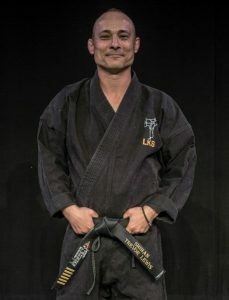 In 1992, Trevor earned a spot on the winning Canadian Classical Jiu-Jitsu Team, competing in Mardel Plata, Argentina. 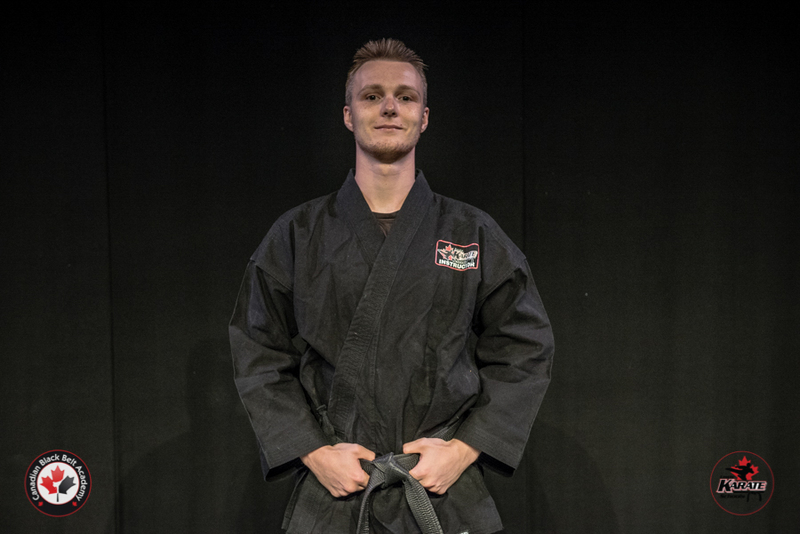 Trevor has tried, trained, experienced and learned continually throughout his Martial Arts career. All the while maintaining Karate training, in 1996, Trevor started his Brazilian Jiu-Jitsu training. 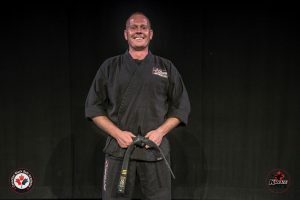 He achieved his Black Belt in 2008 and Professor Stripe in 2010. Trevor expanded his spectrum by Boxing. He trained at the News Boys Boxing Club in Toronto for one year. Adding to his repertoire, being an active Kick Boxer for years and Muay Thai for over two years. Escrima, Tai Chi and Chi Gong were studied for the breathing, control of movements and biomechanics aspects. During this time, Trevor achieved his MMA Conditioning Coach Certification – Core Certification through Kevin Kearns. Always thriving and committed to continual learning, Trevor is certified in Ginastica Natural under Professor Alvaro Romano. Learning with the mindset of an eager student, Trevor continues to train with multiple Master Instructors in many arts including Doug Smith, Two-Time World Champion Kick Boxer, Black Belt Hall of Fame Member, and 5th Degree Black Belt Classical Jiu-Jitsu. As well as being his brother-in-law, is credited for inspiring and introducing the Martial Arts to Trevor. In addition to the obvious physical training and dedication, Trevor endeavours to challenge himself equally on a personal level. Through world famous motivational speaker Anthony Robbins Trevor participated in his ‘Power Within’, “Date With Destiny’, ‘Life and Wealth Mastery’ and completed a “Master University” certification in Fiji. In 2014, Trevor proudly accepted an invitation to sit as an Advisor on the Board of Directors at EFC Martial Arts Consulting. 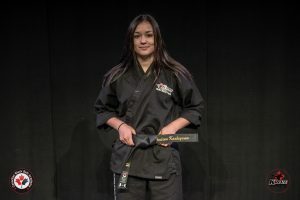 They work tirelessly for the betterment of the Martial Arts industry by raising standards and best business practices. Most recently, Trevor was asked to help mentor up and coming promising youth in a foundation being formed and is in infancy stages. 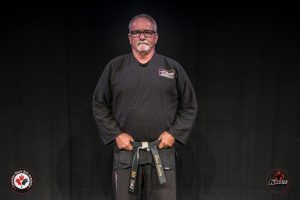 With a passion to inspire others and share the benefits of the Martial Arts, Trevor took his 30 years of Karate and 20 years of Jiu-Jitsu training, experience, and enthusiasm to a new level and embarked on Lewis’ Karate School. Opened in 1999, we have been committed to community and character development with a family approach. 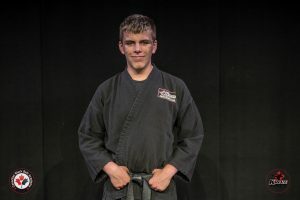 With almost 18 years of devotion, Lewis’ Karate Schools continues to be Barrie’s best Martial Arts school with superior student service and curriculum.